Wowsers! 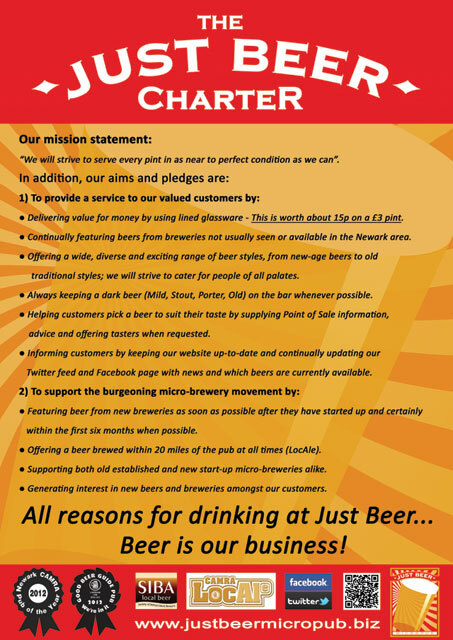 The buzz of the last BeerMuda Triangle beer fest has only just died down and it’s time for the Just Beer Beer Beer Festival 2018 (JBBF8), which compliments the Newark CAMRA beer festival, running on the Riverside Park throughout the weekend. The JBBF8 is open Thu 24th – Sun 27th May. Up to 17 beers available at one time served both from hand pump and direct from cellar, ensuring the perfect serving temperature. Beers currently available will be indicated on a whiteboard – If it’s not listed, it’s not available! 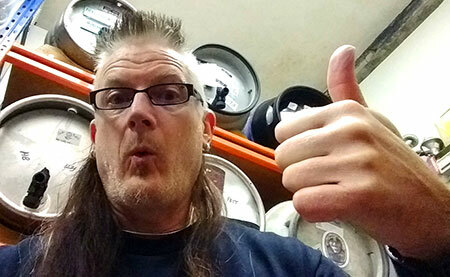 In collaboration with Newark beer fest’s beer orderer, Andy Sales, we are not aware of any duplicated brews. We hope to see you all sometime for a great beery weekend!